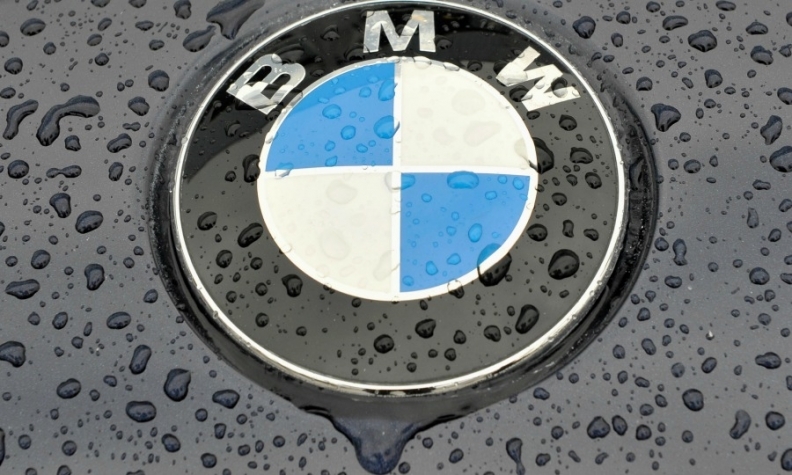 BERLIN/FRANKFURT -- BMW is under pressure from Germany's government to drop its opposition to funding hardware upgrades on some diesel vehicles in the country and join rivals Daimler and Volkswagen Group in agreeing to pay for the cleaner-emissions retrofits. German Transport Minister Andreas Scheuer has summoned executives from the three automakers to a meeting in Berlin on Thursday -- the second this year -- to discuss upgrades to combat pollution from older diesel models. VW sparked the diesel crisis three years ago when it admitted to rigging cars to cheat on emissions tests. VW and Daimler have said they are willing to cover most of the estimated 3,000 euros ($3,426) it will cost to retrofit an older diesel car with cleaner emissions equipment, according to people familiar with the matter, who asked not to be identified as the discussions are private. Chancellor Angela Merkel has said the government could also contribute, but only as a last resort. "I expect carmakers to take part -- and quickly," Scheuer said in an interview with broadcaster Bayerischer Rundfunk. BMW CEO Harald Krueger reiterated his opposition to hardware fixes on Wednesday, saying the company is already contributing via measures including software updates and incentives for customers to trade-in older diesel vehicles. It will take until at least 2021 to develop the technology to apply the upgrades, Krueger said at BMW's earnings news conference. "Beyond that, progress in diesel technology cannot simply be retroactively applied to cars that were developed 10 years ago," he said. "They were legitimately registered and represented the technology at the time." Automakers in any case expect only very few drivers to opt for hardware fixes as their car's warranty would be affected, according to an executive with knowledge of the talks. Software updates and fleet renewal would be a faster means of improving air quality, which is already getting better in most cities, the executive added. Hardware fixes are one element of a package of measures Merkel's government agreed last month. The main focus is on trade-in offers in the most polluted cities, which will allow owners of models with Euro-4 and Euro-5 emissions standards to purchase modern used models rather than just new cars. In Germany's 14 most polluted cities, VW has said it plans rebates of about 5,000 euros on average for Euro-5 diesel models and roughly 4,000 euros for older cars. BMW is offering incentives of 6,000 euros, and Daimler's Mercedes-Benz 5,000 euros. Germany is hoping foreign automakers will also join in and offer rebates. "These offers are being very well received by customers," Krueger said.